Formed in 1992 Alan W. Simons & Co accountancy in Bournemouth specialises in advising owner managed businesses and their families. We are a one stop shop for all aspects of accountancy, tax and business advice - meet our team. Alan W. Simons & Co was formed in 1992 and specialises in advising owner managed businesses and their families. We are a ‘one stop shop’ for all aspects of accountancy, tax and business advice. The practice has mainly grown by client recommendation and referral, to the size it is today. We firmly believe that by concentrating our efforts on providing a first class service and striving to exceed our clients’ expectations we will continue to be successful and grow. We currently have a complement of five staff including one fully qualified accountant, and two qualified accounting technicians. Alan Simons was educated at Bournemouth School for Boys and Warwick University. He trained with Deloitte Haskins & Sells (now Price Waterhouse Coopers) and qualified with them as a Chartered Accountant in 1982. Alan gained further post qualification experience at their Bournemouth and Bahrain offices before leaving in 1986 to join Grant Thornton, Bournemouth. As the senior group corporate manager, Alan was in charge of over 30 staff and dealt with all the major corporate clients that Grant Thornton served in the area. 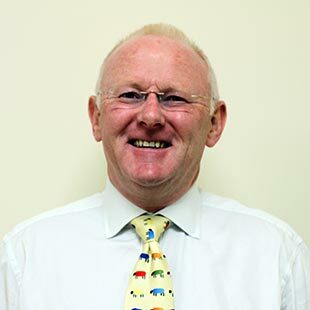 Alan left in 1991 to briefly join Saffrey Champness as partner designate before deciding to start his own practice. 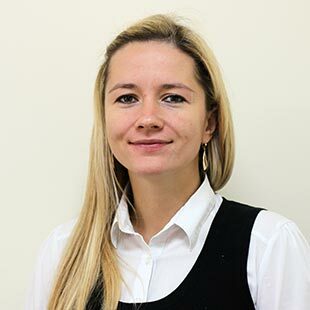 Tanya joined us in 2008 and has qualified with us as an AAT and is currently completing her ACCA exams. She is in charge of our annual accounts and related corporate and personal taxation work. 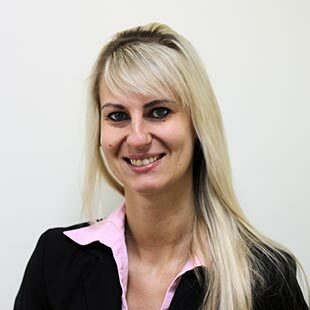 Anna joined the firm in 2013 and is our in house office administrator and accounts assistant. She too is currently studying towards her AAT. 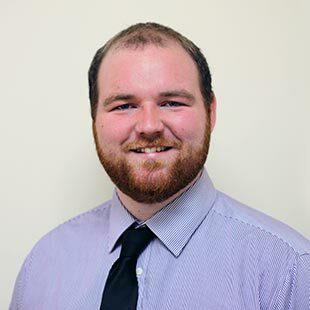 Dan has been with us since the middle of 2015, managing our payroll and bookkeeping bureau. He is in the process of finalising his AAT qualification. 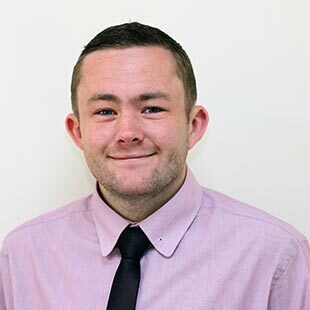 Joe joined us in September 2014 as a trainee accountant, having graduated from Exeter University with an Accounting & Finance degree. He is currently working towards his ACA qualification. You made the daunting task of setting up my own business simple. Thank you. We've been able to hand over our financial management to a team we can trust, to help us focus on growing the business. Thank you. Your team have saved me considerable time and money helping me to make sense of my personal tax. Thanks. We are all extremely pleased and satisfied with the work Alan is doing for us. I highly recommend him. Take the next step… Come in and meet us for a free initial consultation.